Posted on October 10, 2016 at 4:52 pm. 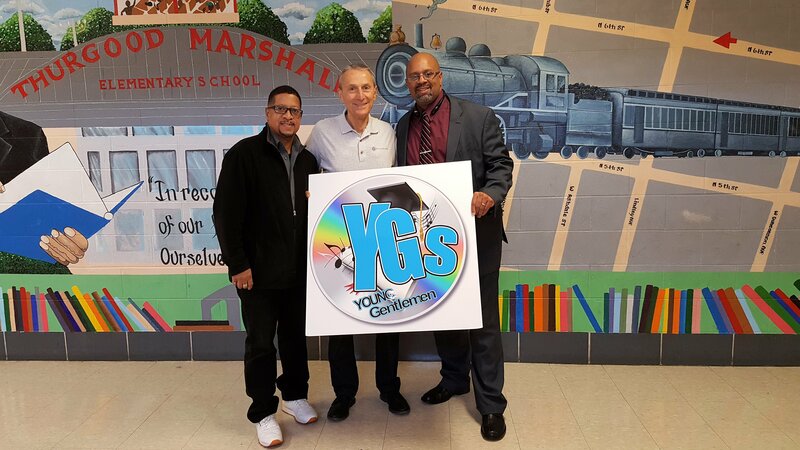 Delaware Valley Fairness Project has agreed to fulfill a request from Keith Arrington, Principal of Thurgood Marshall Elementary School in North Philadelphia, for support of a Young Gentlemen (YGs) mentoring program. The program uses music and the performing arts together with a 12-week curriculum to motivate at-risk students and improve their academic performance in areas such as reading comprehension and fluency, vocabulary knowledge, and presentation and staging skills. The Young Gentlemen project was established by Loni Gamble, a music producer, songwriter and performer who has directed such programs in Williamsport for some 15 years. His partner in curriculum development is Rafika Soaries. The program at Thurgood Marshall was started last spring, but did not have the funding to continue this fall. DVFP will assess the impact of the YG program on the attitudes and values of the participants through observations and before and after program questionnaires.